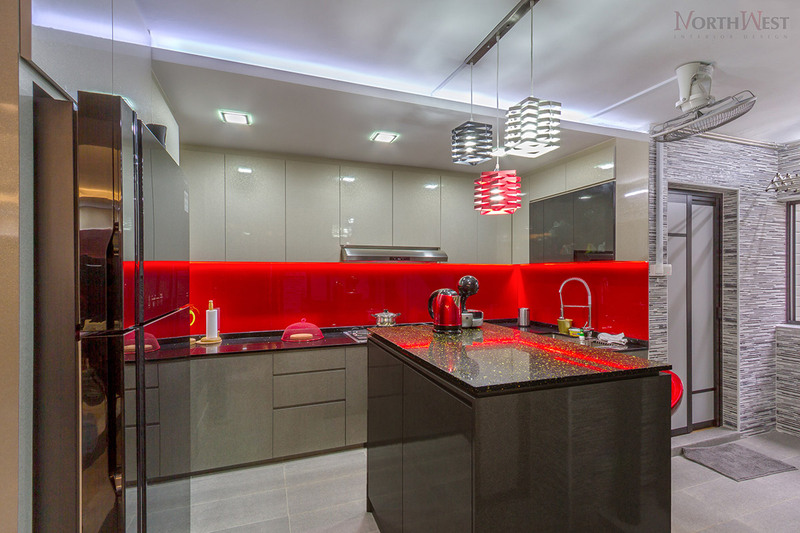 Playing it too safe? 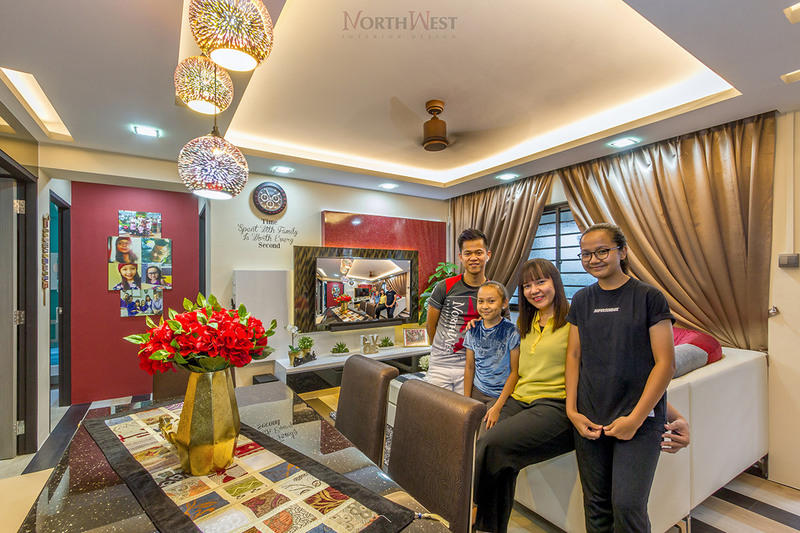 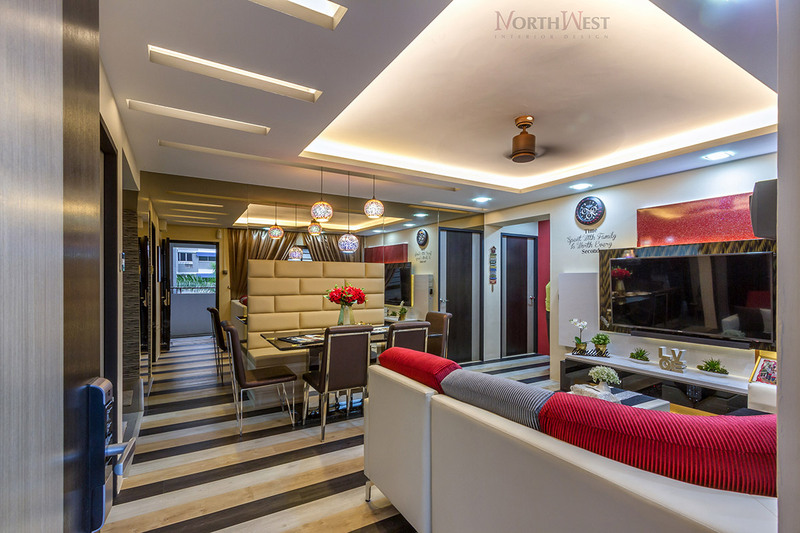 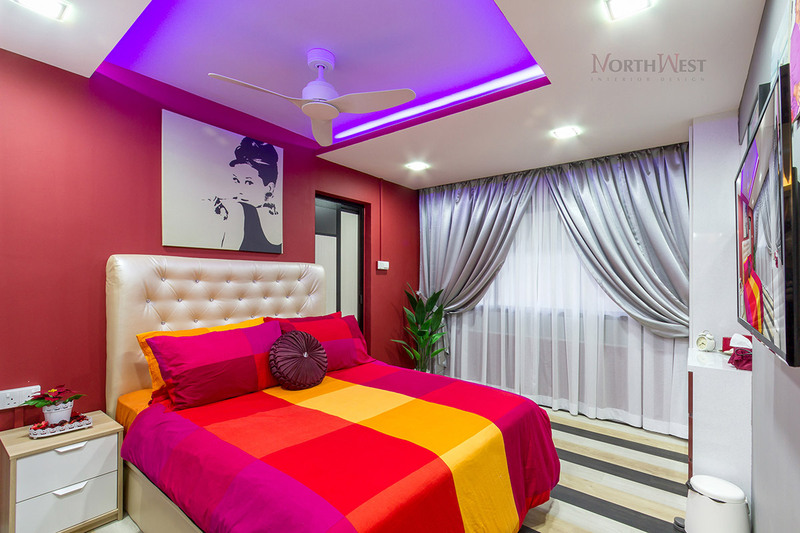 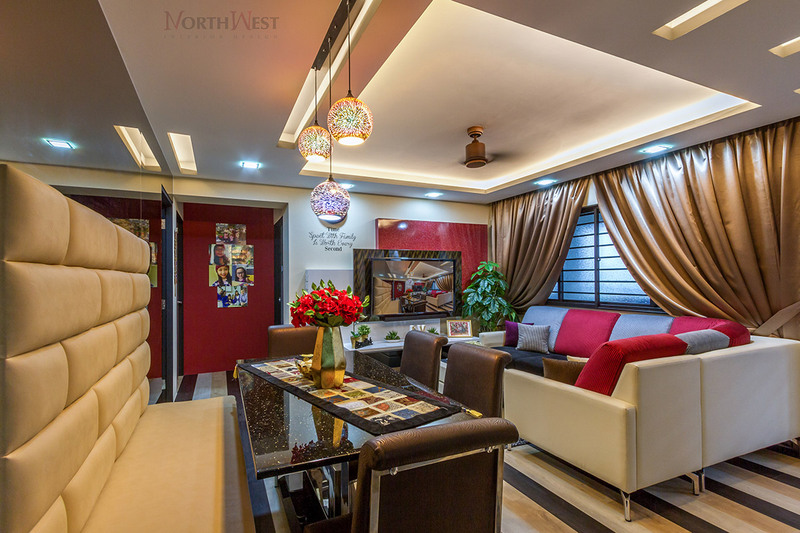 Go bold with this unit located at Pasir Ris. 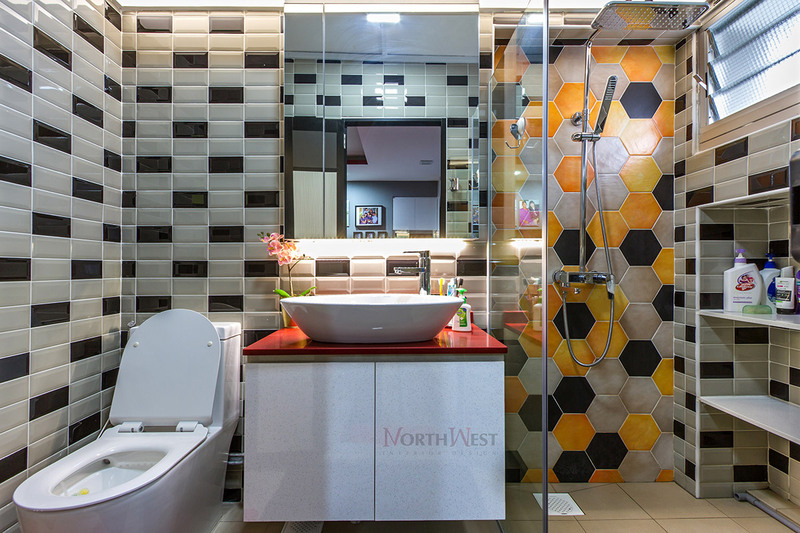 Mixing in the right colours, patterns and textures you can achieve a design that can feast your eyes and wow your guest with. 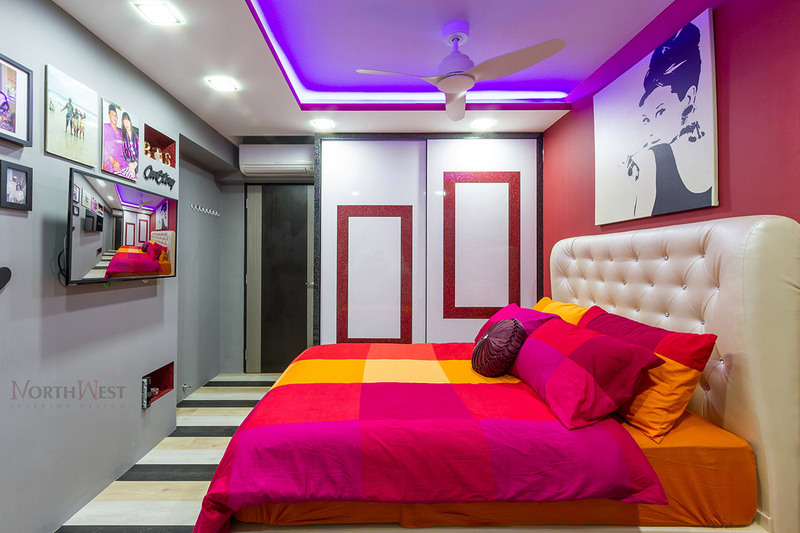 Don’t you think that this design is filled with excitement and definitely an uplift in mood instantly?